Ludwig Ferdinand Prinz von Bayern was born on 22 October 1859 at Madrid, SpainG. 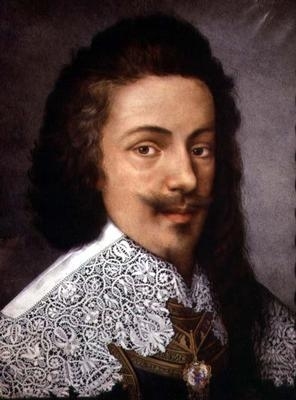 He was the son of Adalbert Wilhelm Georg Prinz von Bayern and Amelia de Borbón, Infanta de España.1 He married Maria de la Paz de Borbón y de Borbón, Infanta de España, daughter of Francisco de Asis de Borbón, Duque de Cádiz and Isabel II, Reina de España, on 2 April 1883 at Madrid, SpainG. He died on 23 November 1949 at age 90 at Nymphenburg, GermanyG. [S12] C. Arnold McNaughton, The Book of Kings: A Royal Genealogy, in 3 volumes (London, U.K.: Garnstone Press, 1973), volume 1, page 467. Hereinafter cited as The Book of Kings. 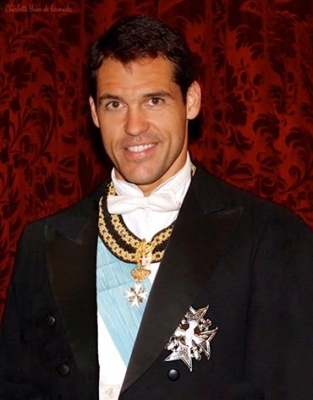 Francisco de Borbón y de Martinez, Duc de Bourbon was born on 22 November 1972 at Madrid, SpainG. He was the son of Alfonso Jaime de Borbón y de Dampierre, Duc de Bourbon and Dona Maria del Carmen Martinez-Bordiu y Franco.1 He died on 7 February 1984 at age 11 at Pamplona, SpainG, killed as a result of a car accident. He gained the title of Duc de Bourbon. 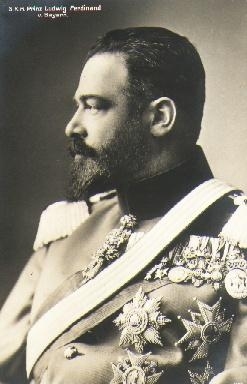 He was given the name of Francisco Alfonso Jaime Cristobal Victor Jose Gonzalo Cecilio de Borbón y de Martinez at birth. He gained the title of Duc de Touraine. He was given the name of Luis Alfonso Gonzalo Victor Manuel Marco at birth. [S7176] Alejandro Balcarce, "re: de Ligne Family," e-mail message to Darryl Roger LUNDY (101053), 26 June 2014. Hereinafter cited as "re: de Ligne Family." 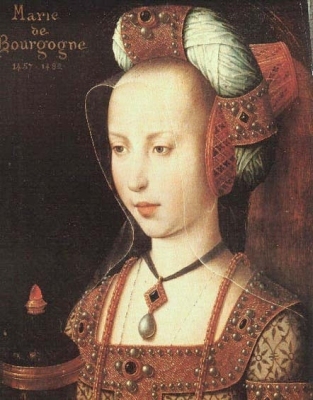 She gained the title of Duchesse de Bourgogne in 1477. 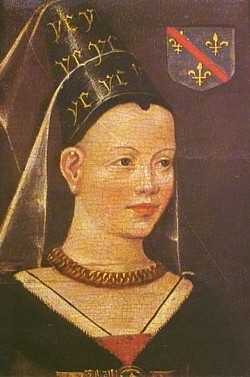 Charles I de Bourbon, Duc de Bourbon was born in 1401.2 He was the son of Jean I de Bourbon, Duc de Bourbon and Marie de Berry.2 He married Agnes de Bourgogne, daughter of Jean I de Valois, Duc de Bourgogne and Marguerite von Bayern-Straubing, in 1425 at Autun, FranceG.2 He died on 4 December 1456 at Chateau de MoulinsG. Friedrich III von Habsburg, Holy Roman Emperor was born on 21 September 1415. He was the son of Ernst I 'the Iron' Herzog von Österreich and Cimburgis of Mazovia.2 He married Eleanor de Aviz, Princeza de Portugal, daughter of Duarte I de Aviz, Rei de Portugal and Eleanor de Aragón, in 1452.1 He died on 19 August 1493 at age 77.